After 8 years of diving around Koh Lanta, we decided that we would love a more private, more personal and relaxed way of diving. Now you can experience this with us. 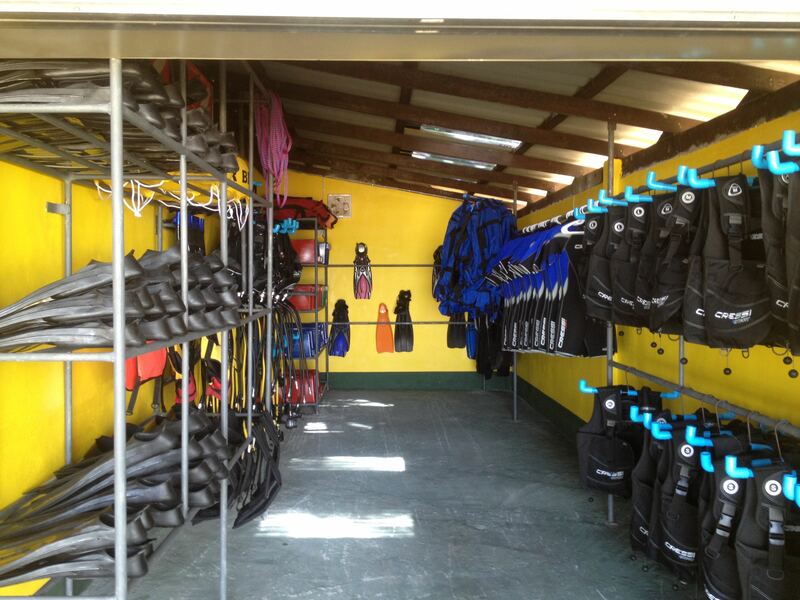 All our dive equipment, tanks, compressor and boats are NEWLY BOUGHT or build and we also have very experienced diving staff and owners. We cater for less divers, have a fast big boat (more space, less noise then speedboats; faster & less massive then big boats) and give priority to your diving wishes. With our newly build fast big boat we will bring you in 1,5 hour from Koh Lanta to local dive sites and in less then 3 hours from Koh Lanta to far away dive sites. 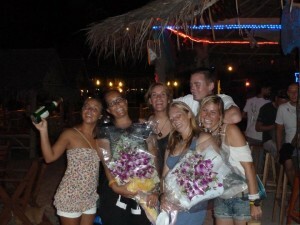 Therefore we can leave later from your resort on Lanta (8 AM for local trips, 7 AM for far away trips). You will still be back early in the afternoon, to spend your valuable holiday time with your family, friends or doing something completely different like discovering Koh Lanta or Thailand. With all our new dive gear your diving safety and fun are better guaranteed. We also offer options with Elearning, so you can do your diving theory next to the swimming pool or in your hotel room in your own native language.